Home Unlabelled Liverpool vs Atletico Madrid Preview. Can the Reds win the AUDI Cup 2017? Liverpool vs Atletico Madrid Preview. Can the Reds win the AUDI Cup 2017? 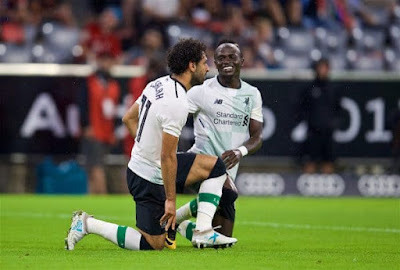 Liverpool meet Atletico Madrid in the Allianz Arena tonight after beating Bayern Munich comprehensively 3-0 last night at the Arena in the Audi Cup 2017 Munich. Sadio Mane, Sturridge and Salah scored for the Reds in the win over the German giants. But today, they meet a very different football playing side in Atletico Madrid. More compact, and difficult to break up. This game might give us a look on how we will be playing against sides who park the bus against us. Jurgen Klopp and his team have got a game on their hands, and a cup to play for. People say pre-season doesn't mean anything but they give you confidence if you keep on winning. Daniel Sturridge, who got injured after scoring the goal vs Bayern in the Audi Cup 2017 Liverpool and was taken off with 4 minutes to go, will not be part of the game today. Nathaniel Clyne, Divock Origi and Young Joe Gomez will also miss the game due to tears(injury) while Ings has been wrapped in a cotton wool and will be brought on gently after two successive cruciate ligament injuries. Diego Simeone's side were part of a feisty and a physical clash with Napoli, in which Diego Godin got a red card. Jurgen Klopp hopes that things have calmed down and they want to play good football and a lot of football. 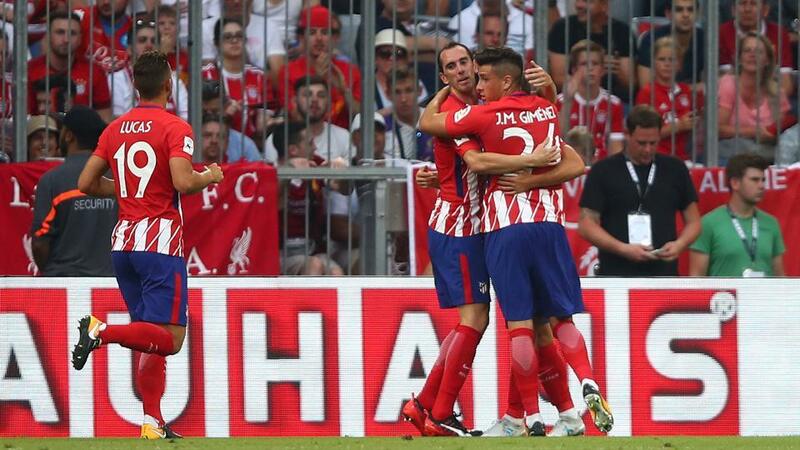 Liverpool vs Atletico Madrid friendly, but it will be much more tougher and a feistier affair. As Klopp will make a few changes to the side, Simeone will do the same. The likes of Luciano Vietto, Kranevitter and Vrsaljko might be given a chance to impress the manager. Liverpool vs Atletico Madrid time is 7:30pm (BST). The game will be showed on TV. ITV4 and LFCTV will broadcast the game in the UK at 7:30 PM (BST) . Anfield Planet's team will also provide you official updates related to the game here and on their facebook page.